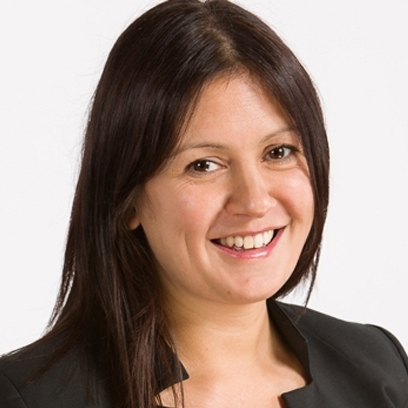 Lisa Nandy served in various frontbench roles under Ed Miliband and as Shadow Secretary for Energy and Climate Change from September 2015, before resigning from Jeremy Corbyn’s cabinet in the aftermath of the Brexit referendum. Since her election as the MP for Wigan, Nandy has argued that Labour needs to recapture patriotism from the Conservatives. Nandy has twice been touted as a potential leadership candidate but supported Andy Burnham’s and Owen Smith’s campaigns, rather than launching her own. Alongside Caroline Lucas and Chris Bowers, Nandy is a co-editor of The Alternative: Towards A New Progressive Politics, which makes the case for progressive cross-party cooperation.